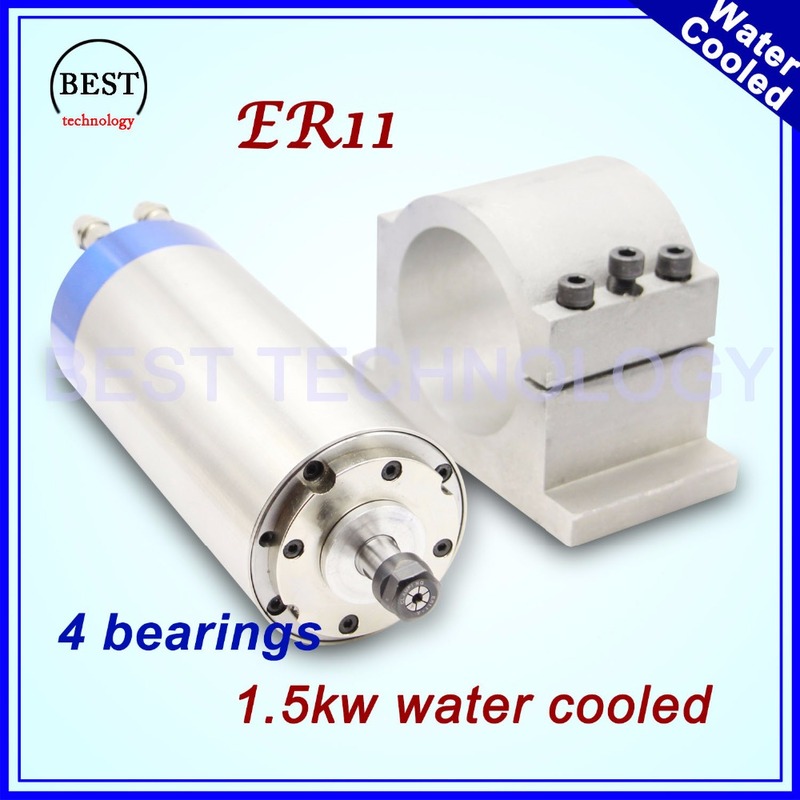 Banta - качественные и проверенные товары из Китая » » 220V 1.5KW R11 CNC Water Cooled wood working Spindle Motor Lengthening & 80mm cast aluminium spindle clamping mount bracket ! 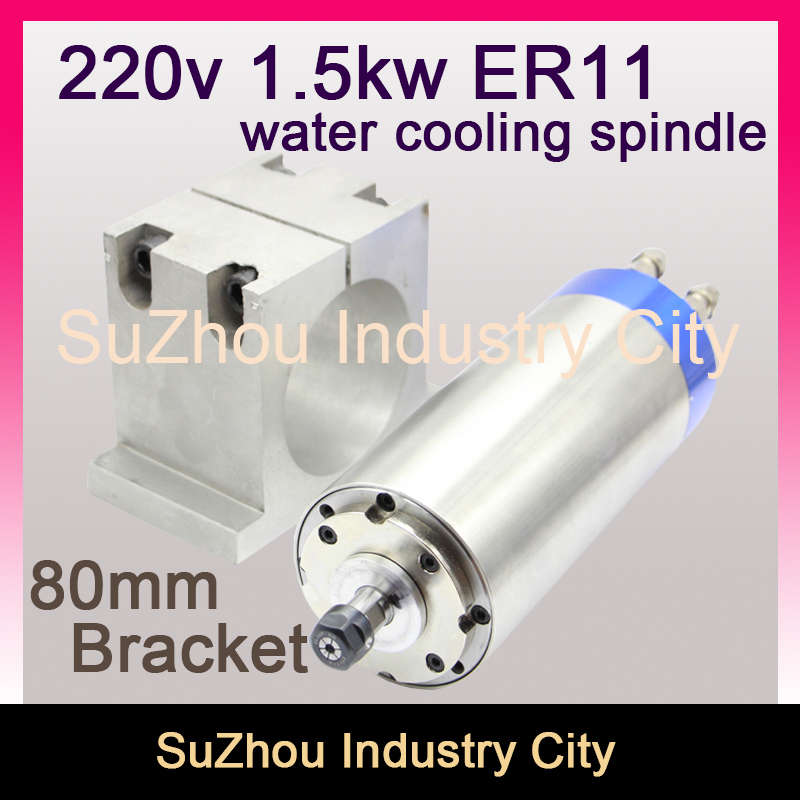 220V 1.5KW R11 CNC Water Cooled wood working Spindle Motor Lengthening & 80mm cast aluminium spindle clamping mount bracket ! 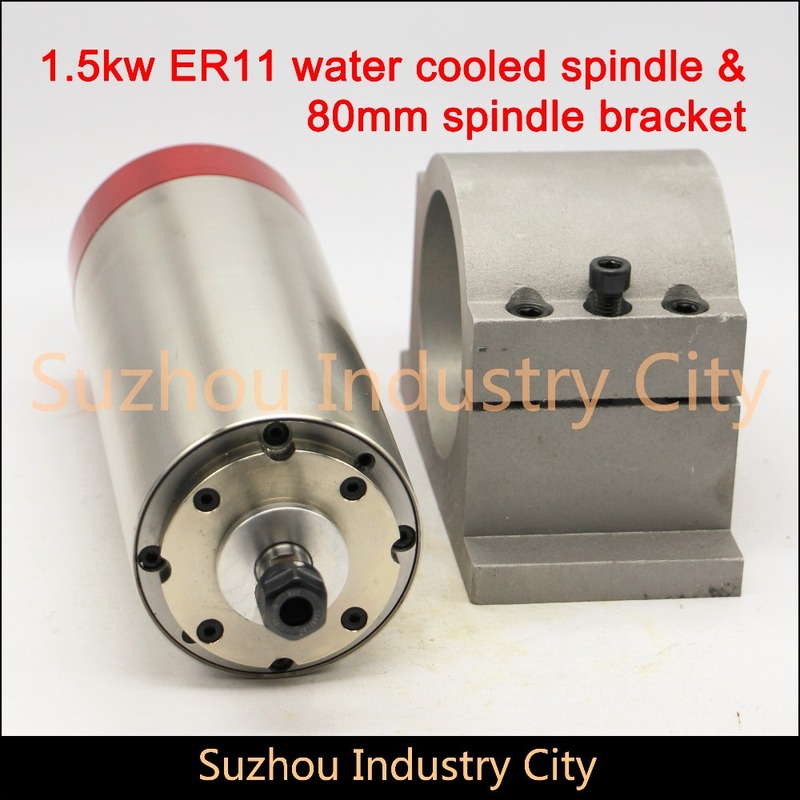 CNC Water Cooling Spindle 1.5KW ER11 woodworking Spindle Motor 80x188mm & 80mm cast aluminium spindle clamping mount bracket ! 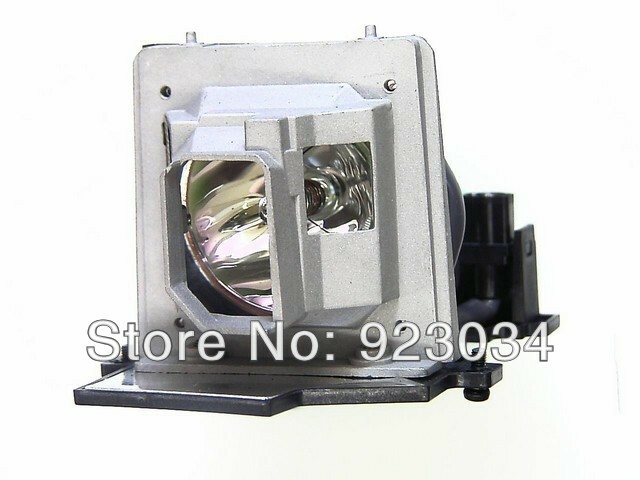 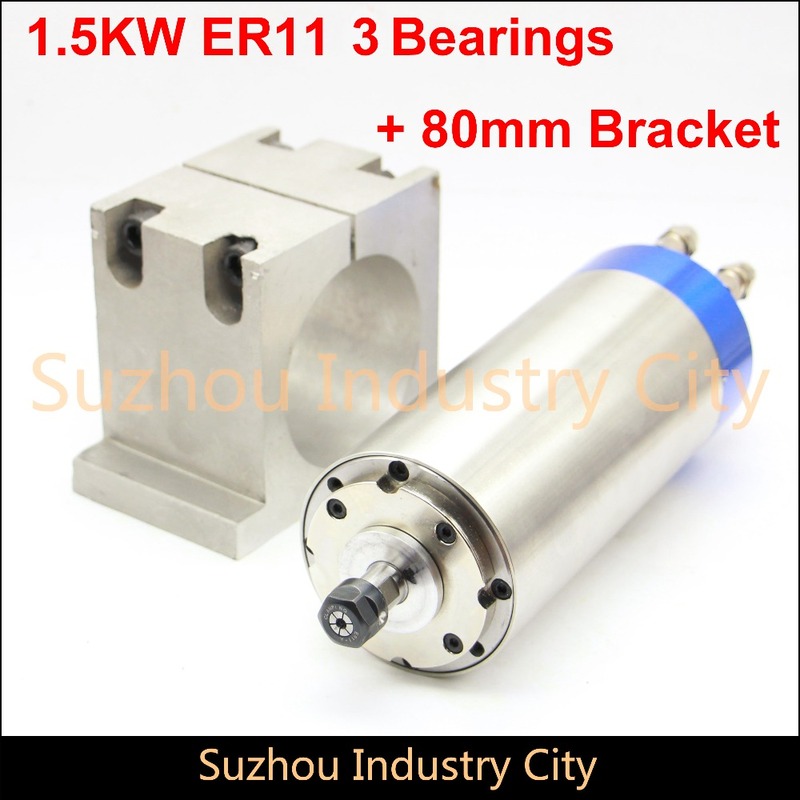 220V 1.5KW ER11 CNC Water Cooled Spindle Motor wood working CNC spindle machine & 80mm cast aluminium spindle mount bracket !